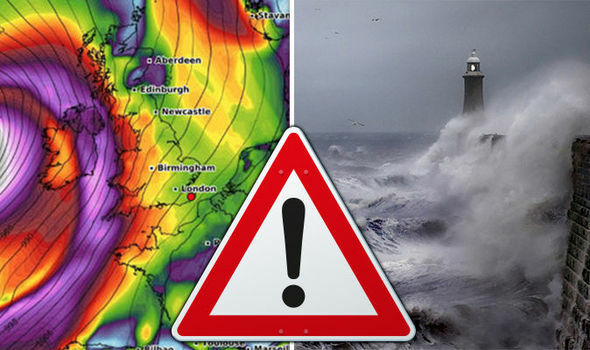 Storm Callum: Are flights cancelled today as storm batters the UK? STORM Callum is smashing into the UK today bringing hurricane-force gales and heavy rain. Warnings have been issued across Scotland, Wales, southern, western and northern England – are flights cancelled?